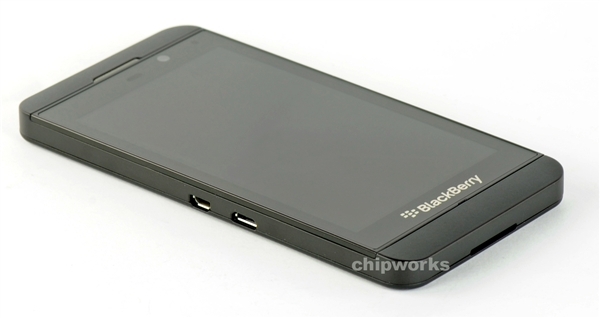 (GSM Insider) - BlackBerry Z10 Costs Only $154, Calculated From Parts And Components. Many users interested to know how much their phones cost and how much the manufacturers earned from it. We have the answer for you about the costs of BlackBerry Z10. Basically, the BlackBerry Z10 costs only as little as $154 of the components and parts. The display costs $16.50, the Snapdragon processor costs $23.50, the front and rear cameras cost $15, the 16GB of ROM costs $9, the battery, chip and RAM cost $21 while the cover and motherboard cost $59. The BlackBerry Z10 costs around $154 with the calculation from the parts and components. But don't forget how much BlackBerry spent on the R&D as well as the man power. (GSM Insider) - BlackBerry Z10 Officially Launched In Middle East, Preloaded With Qatar Airways And Al-Jazeera Apps. 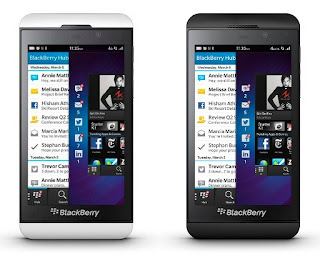 The BlackBerry Z10 finally launched in the middle east. The first middle eastern country to get the Blackberry Z10 is the Qatar. 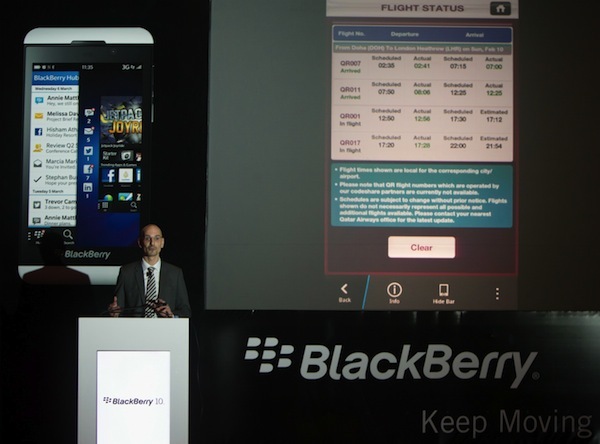 The BlackBerry Z10 will be pre-installed with apps from Qatar Airways and Al-Jazeera. Those who loves to fly will find that the app is useful while the Al - Jazeera app will be useful for those BlackBerry Z10 users that love to read the latest news. BlackBerry Z10 is now available in Qatar with the price of QAR 2,599. Get it from leading carriers and local stores. 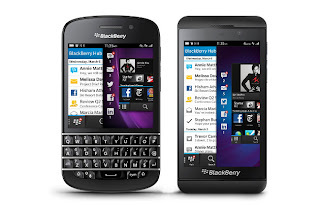 (GSM Insider) - Cheap BlackBerry 10 Device Won't Be Launched In This Year. Both BlackBerry Z10 and BlackBerry Q10 are the high end devices that running on the BlackBerry 10 platform. Will BlackBerry release any cheap and affordable BlackBerry 10 devices in the future? According to the TechRadar, BlackBerry doesn't have any plan yet for the cheaper and affordable BlackBerry 10 in this year. 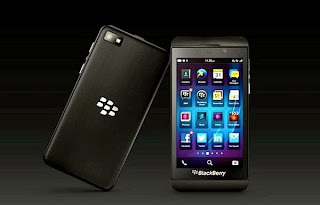 BlackBerry is interested to enter the mid-range market with the BlackBerry 10 but not going for low-range market yet. (GSM Insider) - BlackBerry Z10 Set For Launch In Australia On March. BlackBerry Z10 could be selling like hot cake in the United Kingdom. 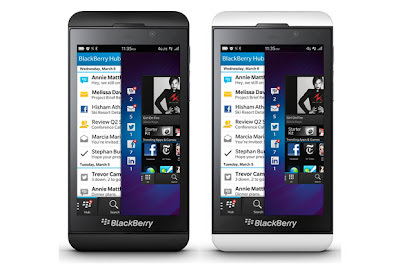 But when the BlackBerry Z10 going to arrive at the Australian market? According to the BlackBerry Australia, it replied to a tweet that the BlackBerry Z10 set for launch in Aussie sometime around March. So the launch date could be between the 1st of March to 31st of March. The BlackBerry Australia added that the BlackBerry Z10 will be launching at Telstra and Optus on March 2013. So both carriers might test on the device at the moment until next month. However, no news yet on when the BlackBerry Q10 will be launching in the Aussie market. (GSM Insider) - BlackBerry Will Not Release BlackBerry Z10 And Q10 In Japan At The Moment. The launch of the BlackBerry 10 might be the best ever BlackBerry to-date. But not everyone knows how to appreciate the BlackBerry device. One of the those people is Japanese. According to Reuters, BlackBerry owned the market share in Japan only 0.3%. It's really oh my goodness! BlackBerry achieved not even 1% of market share. What the hell is going on for BlackBerry in the Japanese market? The low popularity among the Japanese is the main reason why BlackBerry isn't releasing its BlackBerry Z10 and Q10 in the Japanese market "at the moment". 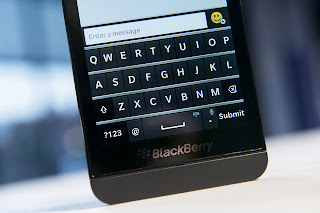 What BlackBerry means that no BlackBerry 10 devices in the near future. But who knows that BlackBerry might launch those two devices in the Japanese market in coming future. BlackBerry stated that it will continue to support and update the current BlackBerry devices there. 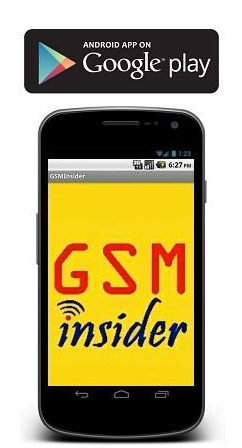 (GSM Insider) - BlackBerry Z10 vs Nokia Lumia 920 vs Nokia Lumia 820 - Ultimate Specs Comparison. There is one similarity that sharing between both Windows Phone and BlackBerry 10 OS. That is both operating systems do not emphasize the number of cores like the Android. For example, BlackBerry 10 OS and Windows Phone uses dual-core processor but they are able to run as smooth as silk. On the other hand, Android is evolving from single core to dual-core to quad-core and the latest octa-core. Lets start from the camera. Nokia Lumia 920 with PureView camera is the best among all smartphone in the market. So it is definitely the winner among BlackBerry Z10 and Nokia Lumia 820. The PureMotion HD+ display of Nokia Lumia 920 is also the best among all three devices. No doubts are needed. All three devices are having a dual-core processor. But the RAM of BlackBerry Z10 is slightly higher at 2GB while both Nokia Lumias have 1GB RAM. BlackBerry Z10 might perform better when multitasking. All three devices are 4G LTE-enabled as well as NFC-enabled. Windows Phone or BlackBerry 10? Both platforms are equally smooth. But BlackBerry 10 has upper hand in security. 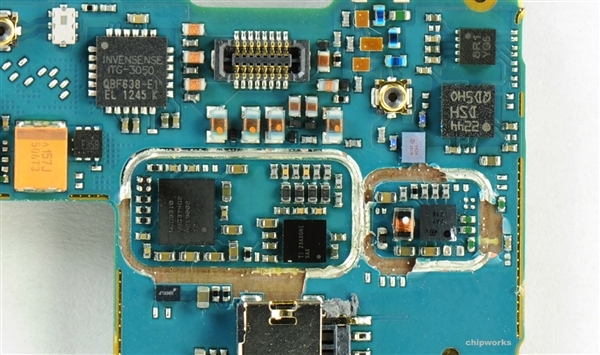 (GSM Insider) - BlackBerry Z10 Gets Disassembled And Torn Down, See The Internal Components. 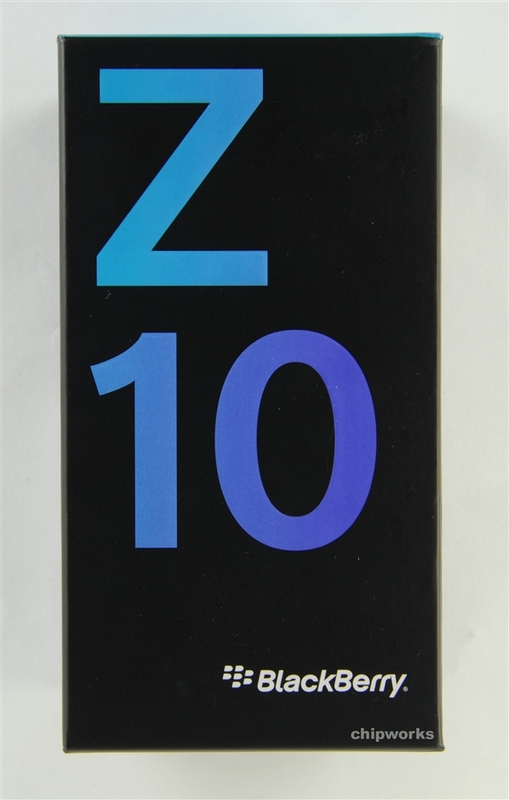 Isn't it very interested to know what's inside the latest BlackBerry Z10 device? 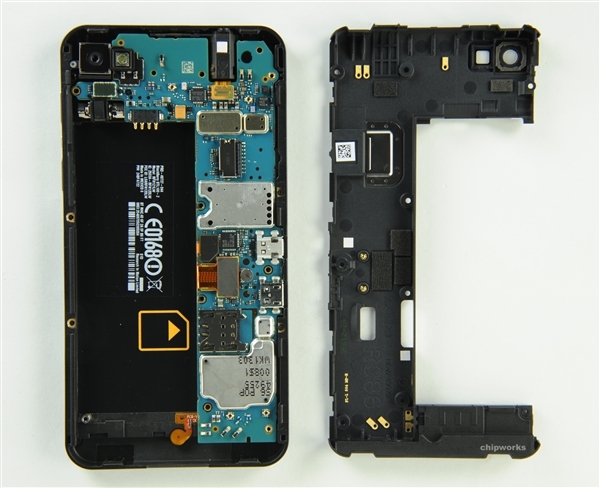 Someone successfully disassembled the BlackBerry Z10. Not iFiXit but it was torn down by Chipwork. 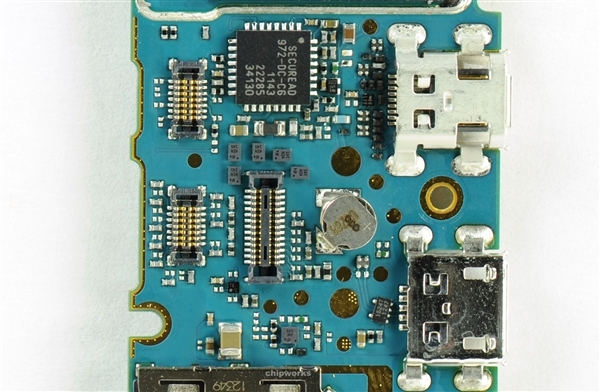 There are accelerator, ROM, RAM and a MicroSD slot on the PCB of BlackBerry Z10. 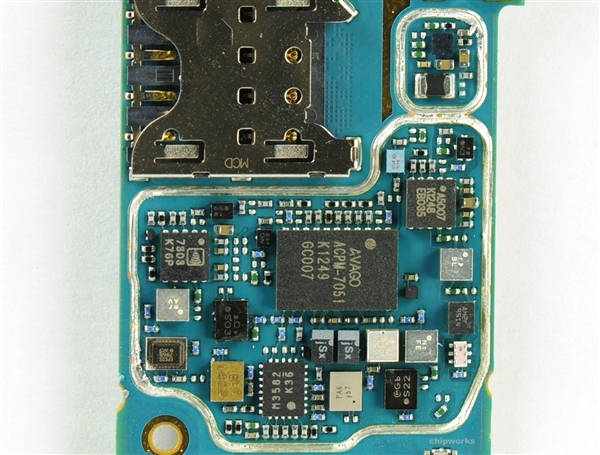 There are still many small components and parts that yet to verify by Chipwork. (GSM Insider) - BlackBerry Giving Away Red BlackBerry Z10 Limited Edition To Developers. Sorry, this Limited Edition BlackBerry Z10 isn't for sale anyway. 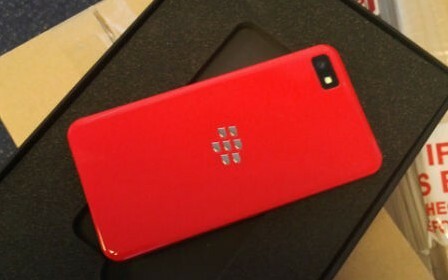 This red color device is the rewards for BlackBerry app developers. In order to encourage developers to develop more apps for BlackBerry 10, BlackBerry decides to give away the BlackBerry Z10 Limited Edition device in red color for developers. But the apps must be submitted before January 28, 2013 and approved by BlackBerry. At the moment, BlackBerry App World has more than 10,000 BlackBerry 10 apps. Although the apps are lower than Apple's App Store and Google Play, the numbers already higher than Windows Store. The growth of BlackBerry 10 applications is impressive. But the strategy isn't impressive. BlackBerry Z10 will only arrive at the U.S. around mid-March. This is because the carriers need more time to test on the device. The Limited Edition BlackBerry Z10 will arrive to developers after six to eight weeks. Congratz!